Agrinext Foods P. Ltd. has come up with a new ecosystem with the name www.edenbag.com. Eden Bag is expected to bring a transformation in the industry of agrarian products through a completely new supply chain and operational principles. The founding stone for Eden bag is its supply chain. They source from the local producers and Deliver it fresh every day to their customers. Eden Bag has come up with an absolutely new model to serve its customers better; this has never been implemented before by any other player. Their new “Cash Only on Satisfaction” scheme with their customers reflects their confidence on freshness and quality of the fruits and vegetables they deliver. This unique program offers one order credit to its customers who can first use the product and then choose to pay for the service and continue with it only if they are satisfied with the received order. 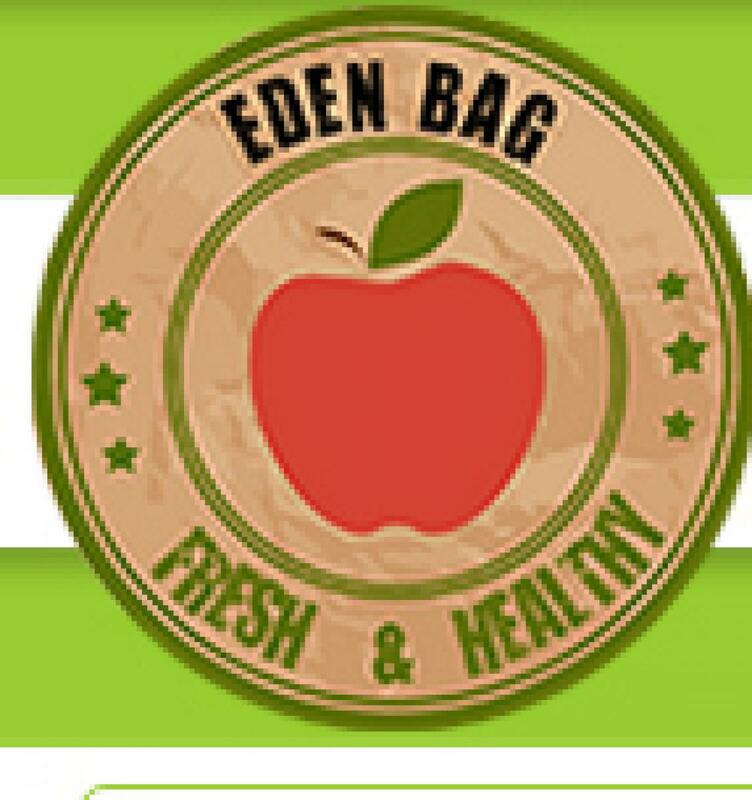 Core to their business model is their philosophy of “Happy Farmers and Happy Customers”, Eden Bag focuses on delivering the farm fresh fruits and vegetables to its customers and providing the maximum benefits to farmers. The reduced levels of supply chain ensure that there is minimum wastage, increased shelf life and the freshness is retained by the time produce reaches the consumers. How farmers benefit is that they get a relatively better price for their produce vis-à-vis mandi’s, they are not bullied by the middle men, and in near future this ecosystem will also provide them with technical and financial assistance. The founder of Eden Bag, Kundan Kishore, is an investment banker by profession. His roots hail from a farming family and thus his innate fascination with agriculture industry. He researched in over 250 villages to understand the agrarian industry to come up with a solution benefitting everyone in the supply chain. “Through Eden Bag, we want to empower the local producers and farmers by providing them technical and financial assistance in producing better quality and quantity of the produce”, said Kundan Kishore. Eden Bag’s philosophy of “Happy Customers, Happy Farmers” ably supported by its “Cash on Satisfaction” motto definitely looks to bring a change for betterment of the agriculture industry in India. The first order on Eden Bag by a customer is charged after the customer is completely satisfied with the quality of products.